Spent the entire day taking portraits of my colleagues at the office yesterday. Walked home just after six pm with Gothenburg painted in a stunning evening light. panorama made with mobile phone. 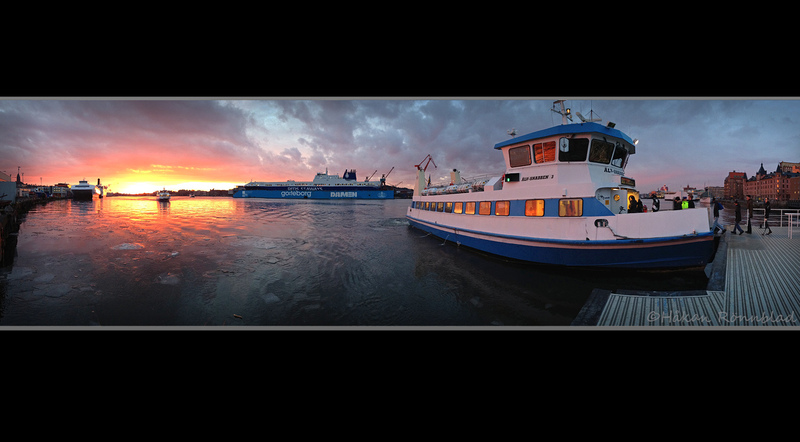 This entry was posted in photography, Sweden and tagged Älv-Snabben, colors, evening light, Göta älv, Gothenburg, panorama, stunning evening, West coast of Sweden. Bookmark the permalink.